0.1 mile on gas… Never heard the engine kick on. It must has been for such a tiny time that I couldn’t tell. Normally I can hear and feel the generator kick in since it is almost always when I am rolling around in town and at slow speeds. Print article This entry was posted by Cev on February 9, 2011 at 10:57 pm, and is filed under Commuting. Follow any responses to this post through RSS 2.0. Both comments and pings are currently closed. Re: that the Voltec-drive turns on the generator between 70 and 100 mph. It’ll do up to 100 MPH on electricity if you have battery power. 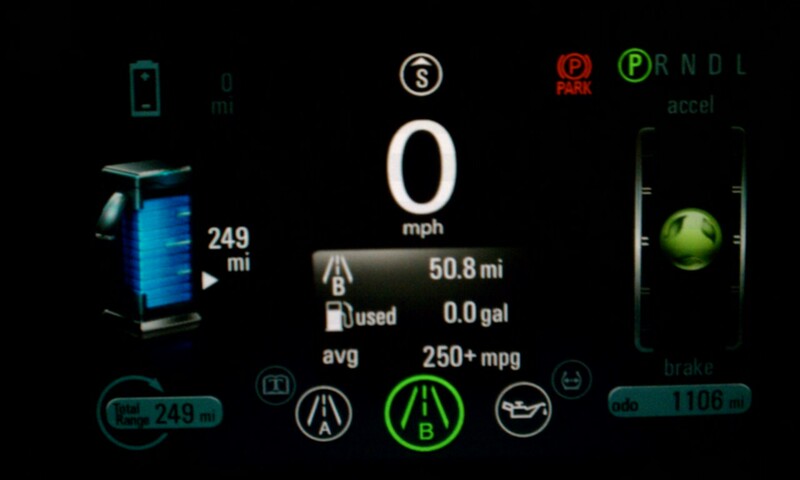 Voltec drive unit now has four basic modes of operation: electric driving (low- and high-speed); and extended range driving (low- and high-speed). 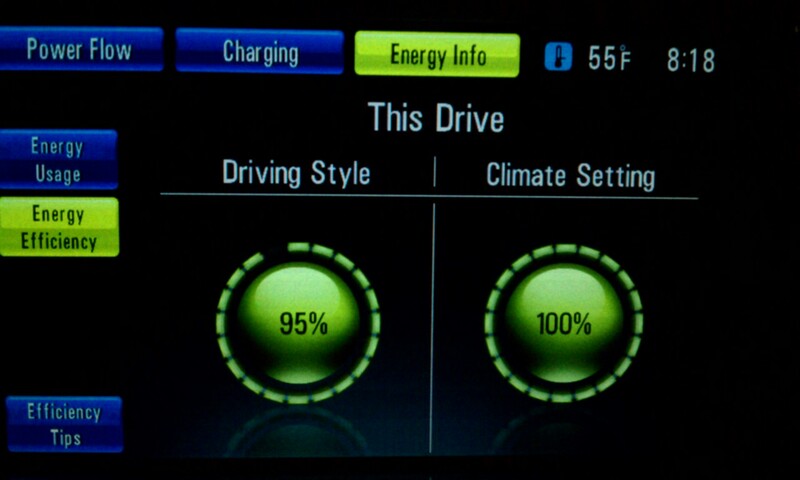 On Drive-Mode”D”, the Volt recuperates less than in Drive-Mode “L”. So far, so good. 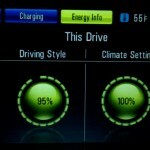 What’s about Drive-mode “N”? If that is pushed in while driving and no pedals pushed, what does happen? No recuperation i think? And then, if you push the brake pedal? 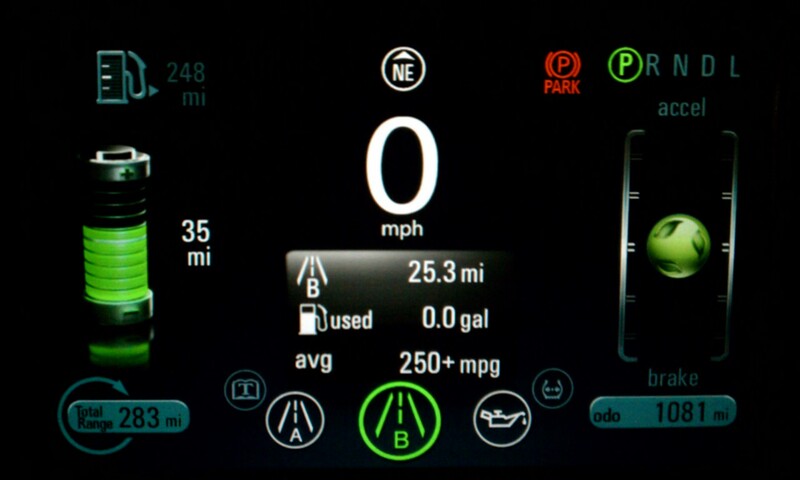 Does the Volt brake with recuperation then or does it brake with normal mechanical brakes only? 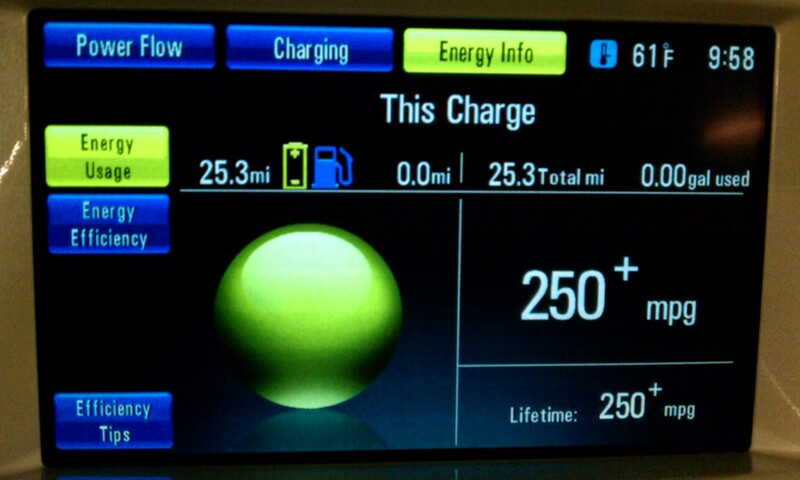 I’ve honestly never thought to try and throw the car into neutral to see if that kicks in regenerative. So I don’t have an answer for that one. I do love not having to use the break and try to put the car into Low (L) as much as possible to use as little braking as possible. I was in my parking garage at work and accidentally ended up in Neutral so I figured I would test your question. While the car was in motion and no brakes were pressed the power flow indication displayed Regen. Who would have thought. 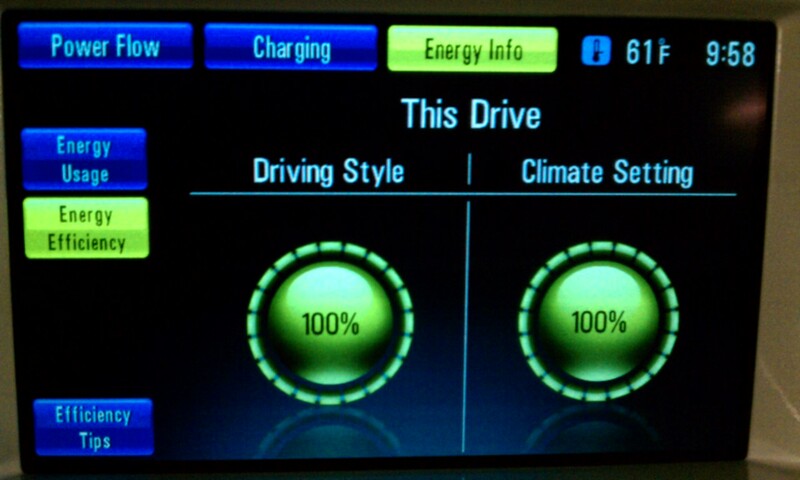 The “N”-Drive-Mode doesn’t recuperate except i push the brakes. I ask that, because here in germany are circulating rumors, that the Voltec-drive turns on the generator between 70 and 100 mph. Is it true, that the generator is coupled with a planetary transmission to the wheels between 70 and 100 mph only on range-extended drive (fixed single gear) ? No rumors there. 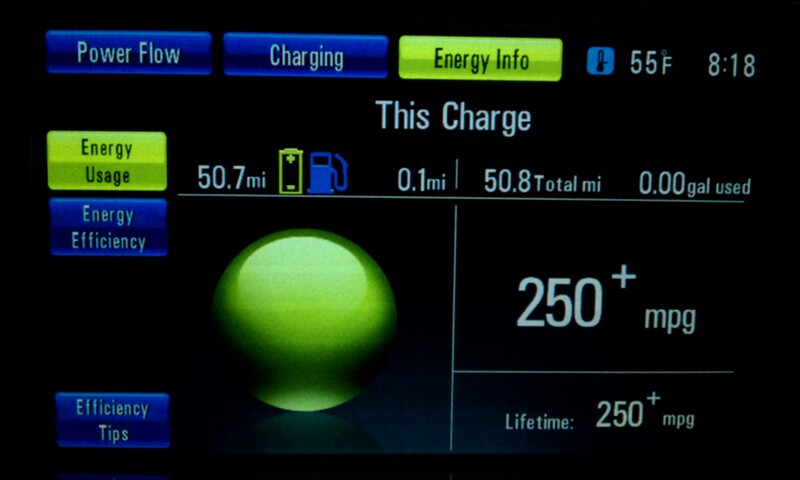 When the battery is depleted and the car is traveling over 70mph the engine engages the planetary gear. There are scenarios where the Electric motor, Generator and ICE can all be engaged with the planetary gear. 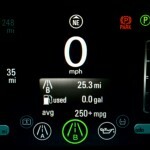 There is a great video on the net directly from GM that explains in detail how the systems work. I have been trying to dig it up but so far not having much luck. 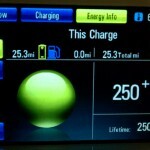 Sadly this feature is where the haters say that GM lied, that the car is not really electric. 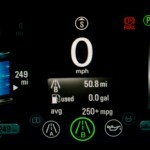 GM says it is more efficient this way and that the technology was only recently patented (Sep 2010 I think) which is why they were never able to discuss it much before. I’ll post the video if I can track down the link. 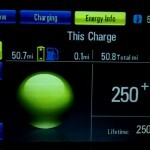 Did you ever drive the Volt over 70 mph to 100 mph? Tachy, no my typical commute never lets me get the car above 65 and those times are pretty rare. I also try to drive as efficiently as possible so even if 80 mph was an option it isn’t something I would typically do. 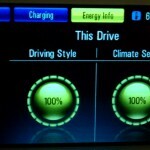 The car certainly can maintain that speed but for me the trade offs are not really worth it. Really exciting seeing all of the recent announcements about new electric cars. Here is GM latest. The 2013 Chevrolet Spark.